We love staying on boats at Beds on Board but what things to do whilst staying on a boat? We want you to get the most out of your experience too. Whether you are looking for a unique place to stay for a short break or for accommodation for your next holiday we are sure you’ll be hunting for more time rather than more things to fill your time with. But just in case you are in need of some inspiration for your trip we put our heads together and compiled a list of things to do when you are staying on a boat. Have a Rum tasting – the staple diet of most mariners! We hope that you find our list of things to do whilst staying on a boat useful and we look forward to seeing you on board soon. Not already a member? 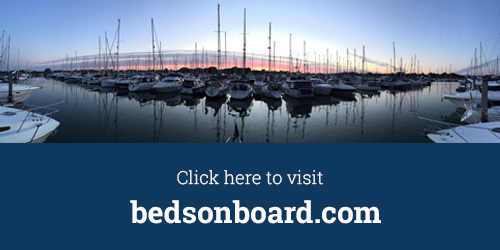 Sign up to Beds on Board today and start searching for an alternative accommodation option to a hotel or B&B.